METANX®, a prescription product, is specially formulated to meet the nutritional needs of patients with diabetic nerve damage. Each capsule contains L-methylfolate calcium, an active form of folate, and other essential B vitamins (B6 and B12) that allow the body to help address the symptoms of diabetic nerve damage such as pain, numbness, and uncomfortable tingling. 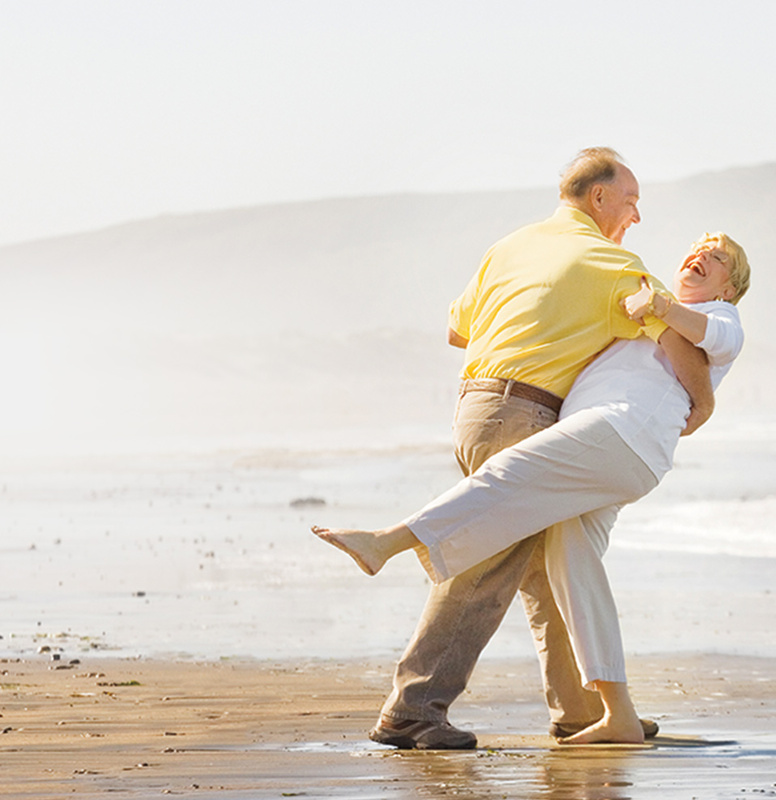 METANX® provides the nutrients needed to improve blood flow, which helps with nerve repair. METANX® is prescribed by healthcare professionals and should be used under medical supervision. 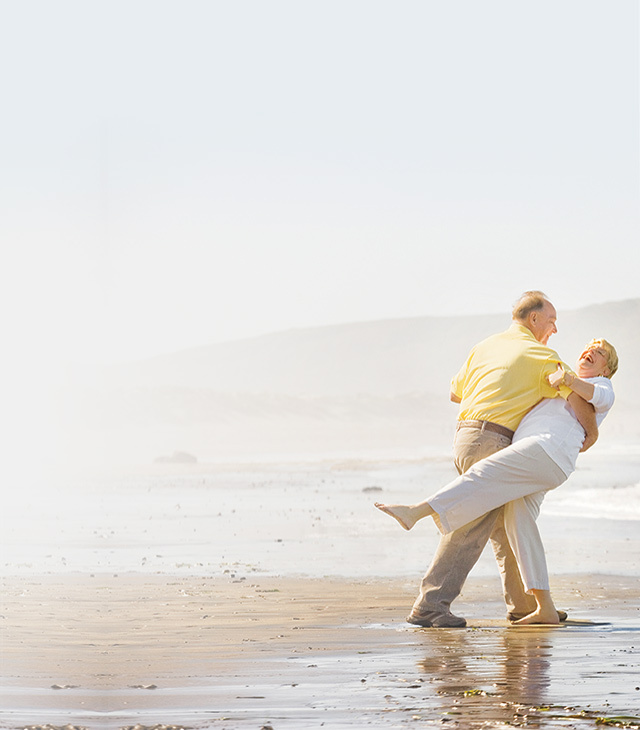 Please see your healthcare provider to determine if METANX® is right for you. Active folate helps your body stimulate blood flow and deliver essential nutrition to your nerves damaged by diabetes. For some people with diabetes, not having enough folate can lead to a worsening of complications over time. Non-prescription folic acid is not the same as the active folate found in METANX®. Unlike METANX®, non-prescription folic acid needs to be broken down (or activated) by your body before it can be used. Unfortunately, about 50% of all people have a compromised ability to complete this activation. METANX® capsules taken twice daily can provide you with already-activated folate, so your body does not have to go through all the steps needed to benefit from it. METANX® capsules work with or without pain-management products, providing the nutrients needed that can then allow your body to improve the health of nerves damaged by diabetes, so you have less pain and better sensation in your feet. Share Your METANX® Success Story and help others target at the source. Pain medications only mask pain. METANX® capsules give your body the nutrients needed to improve blood flow and work naturally to help repair nerves. As a result of these nutrients, instead of just feeling better, your nerves damaged by diabetes can actually improve with METANX®. Because diabetic nerve damage takes years to develop, your body will need time to start feeling the benefits of METANX®. It may take 2-3 months before you start feeling a difference. Signs of improvement may actually include pain or tingling sensations in areas of your body where you felt numbness before (most likely in your feet and/or hands). These sensations may indicate that METANX® is addressing nutritional imbalances and improving the proper blood flow to facilitate nerve repair. Eventually, the pain and tingling may subside. Do not stop taking METANX® without first talking to your doctor. 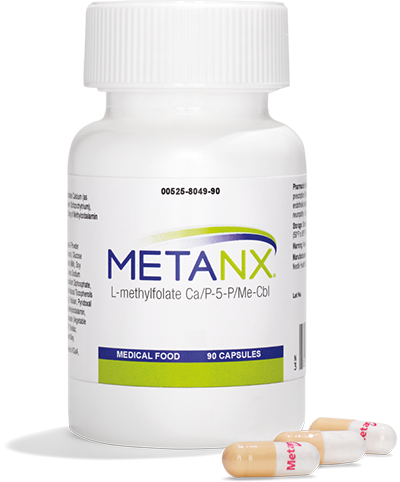 The side effects of METANX® are about the same as those of a placebo (a pill or liquid with no active medicine). In rare cases, METANX® may cause mild stomach upset or rash. You may have experienced recent changes to your prescription coverage that may have increased your cost at your local pharmacy. If so, there is a program that can help you. Simply fill your prescription with our trusted mail order partner Brand Direct Health® pharmacy. Brand Direct Health® pharmacy will work with you to determine if your insurance company will cover your prescription to help lower your monthly cost. If your insurance company does not cover the cost of your prescription, Brand Direct Health® pharmacy guarantees you will pay no more than $58/month*. This may be significantly less than you will pay at your local pharmacy. To start saving today, please visit BrandDirectHealth or call 1-866-331-6440. If you are a healthcare professional and have questions , please call 1-866-331-6440. *$174 for a 90-day supply (plus shipping and tax where applicable). Flexible payment options available. Please fill out the information below to submit your success story. Your success story can help others who are still struggling with diabetic nerve damage. Share your story and help others target at the source. Please fill in all of the fields highlighted in red and resubmit your story. Unable to verify your information. Please re-enter. By submitting this information, I hereby give Alfasigma USA, Inc. authorization to release, reproduce, use or distribute information about me, in original or modified form, for promotional and educational purposes in all forms of media, including print, broadcast or Internet. This information may include my medical information if I choose to submit any. I understand my information may be shared with a third party working on Alfasigma USA, Inc.’s behalf for promotional or educational purposes. I also understand that I may be contacted by this third party or Alfasigma USA, Inc. for more information. Thank you for submitting your story. We hope your experience will help inspire others. METANX® is a prescription medical food for use only under the supervision of a physician for the clinical dietary management of diabetic peripheral neuropathy and is specially formulated to meet the distinctive nutritional requirements for this condition. Use under medical supervision.